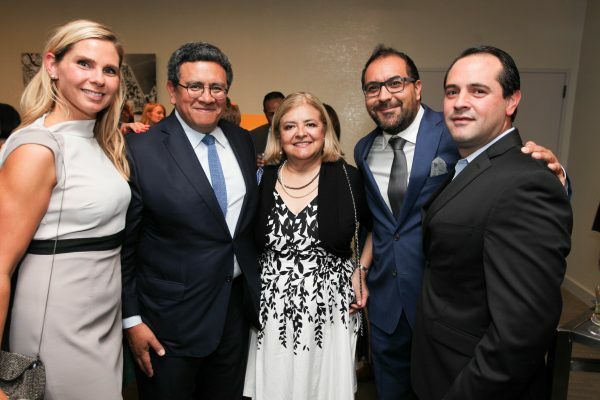 For the fourth consecutive year, Hispanic Executive partnered with Northwestern Mutual to celebrate this year’s class of top Latino business leaders at the Uniting Powerful Leaders Dinner and Top 10 Líderes Awards Ceremony. The event was held in Chicago, where there was an additional reason to celebrate: the Chicago Cubs’ historic World Series Game 7 win. Hispanic Executive’s fifth annual Top 10 Líderes issue, released in November, showcased a carefully curated list of the most outstanding business leaders of the year. 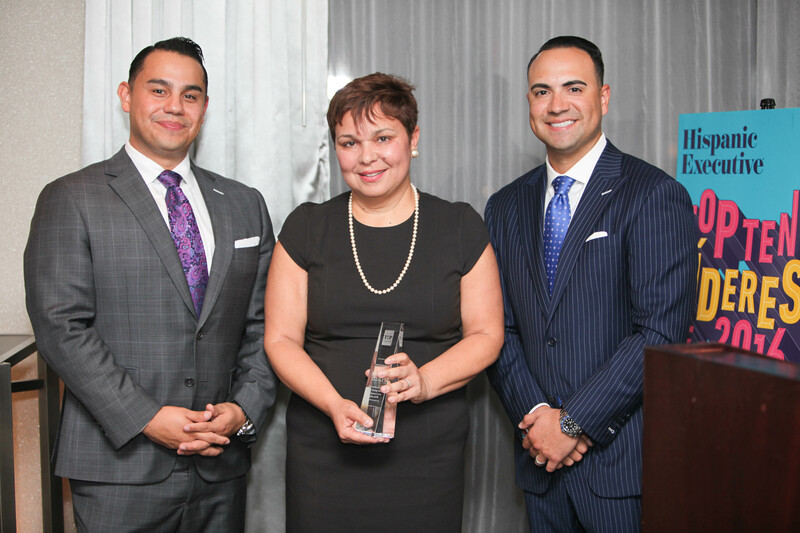 The Top 10 Líderes Awards Dinner, presented by Northwestern Mutual, was held on Wednesday, November 2, at the Thompson Hotel in Chicago. Two screens streamed the final game of the World Series during the cocktail reception and after the awards presentation. In addition to the honorees, Hispanic Executive had the pleasure of hosting a vibrant group of exemplary leaders from Chicago’s ABC7, Mesirow Financial, Mercer, Sodexo, Korn Ferry International, YMCA of the USA, Allstate, BMO Harris Bank, and more. Cubs fans Maria and Lucino Sotelo have both been featured by Hispanic Executive magazine—Lucino Sotelo was among the 2015 Top 10 Líderes. 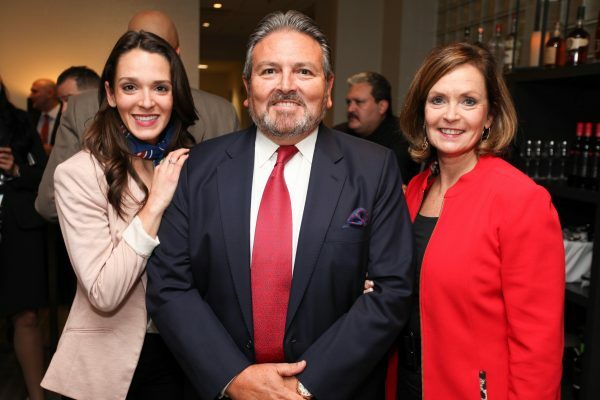 2016 honoree Guillermo Diaz (center) with Rocio Lopez (left) and his wife, Gema Diaz (right). 2016 honoree, J.C. Gonzalez-Mendez accompanied by his daughter, Denise Gonzalez-Mendez, and wife, Deborah Gonzalez-Mendez. All photos by Meno Preciado. For more images of the event, please visit our Facebook page.